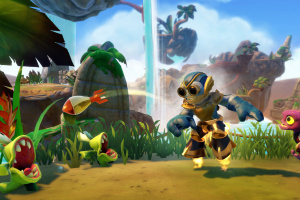 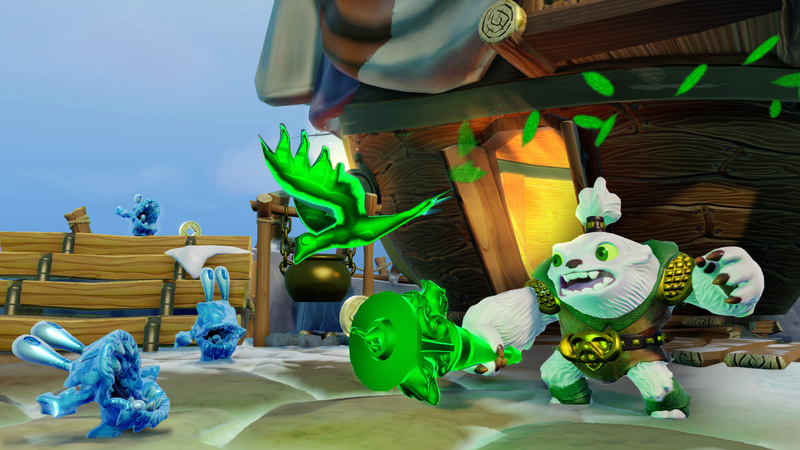 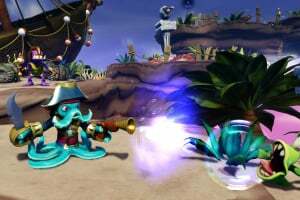 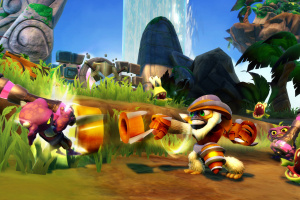 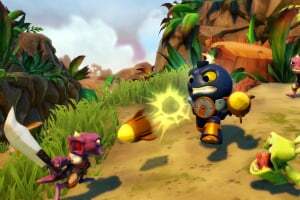 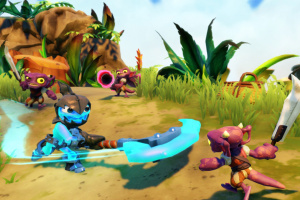 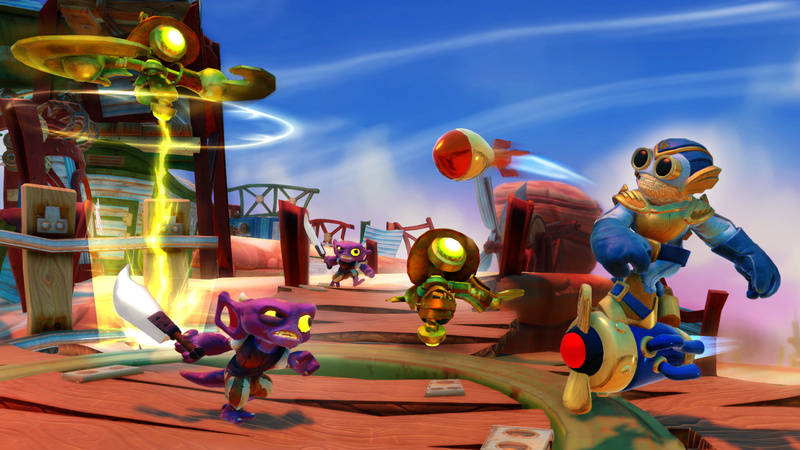 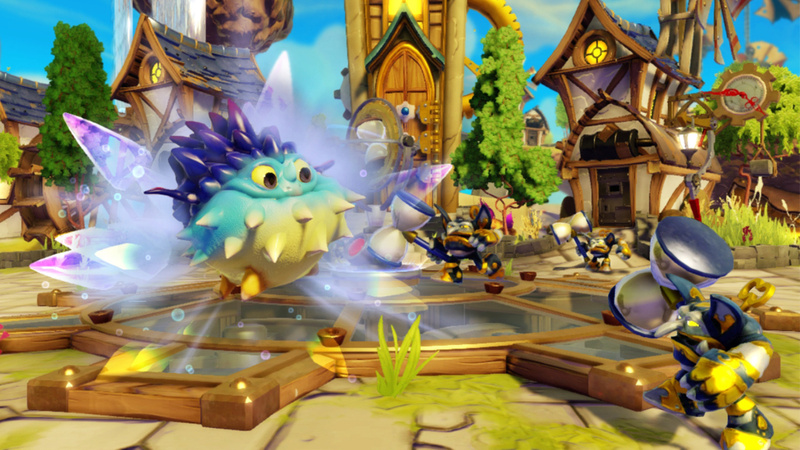 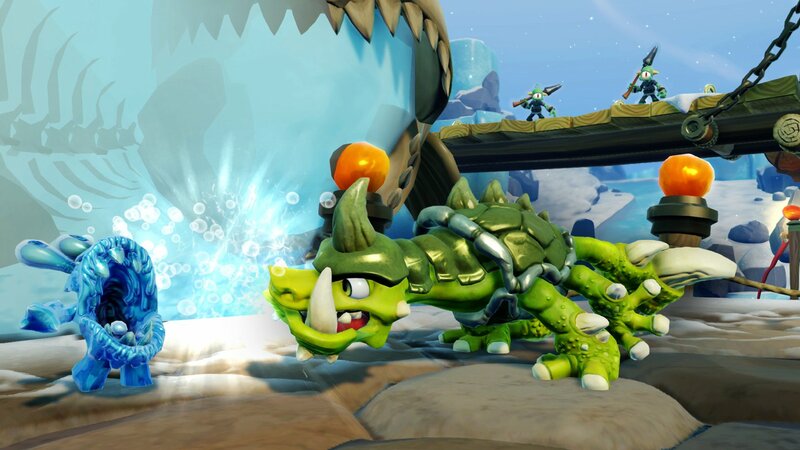 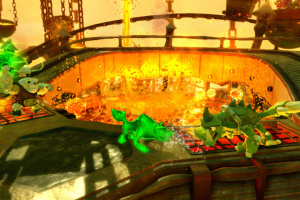 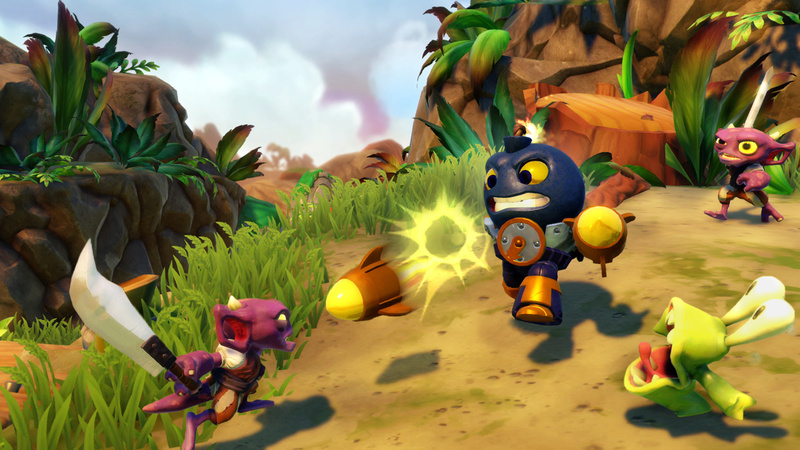 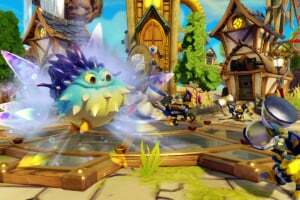 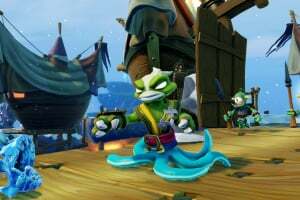 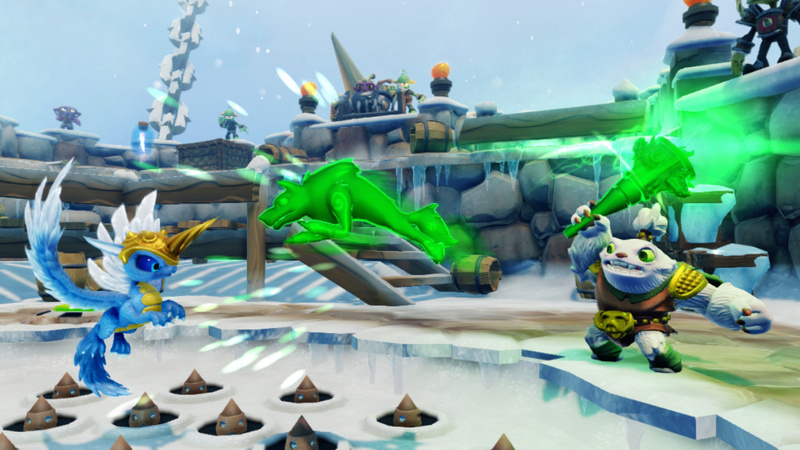 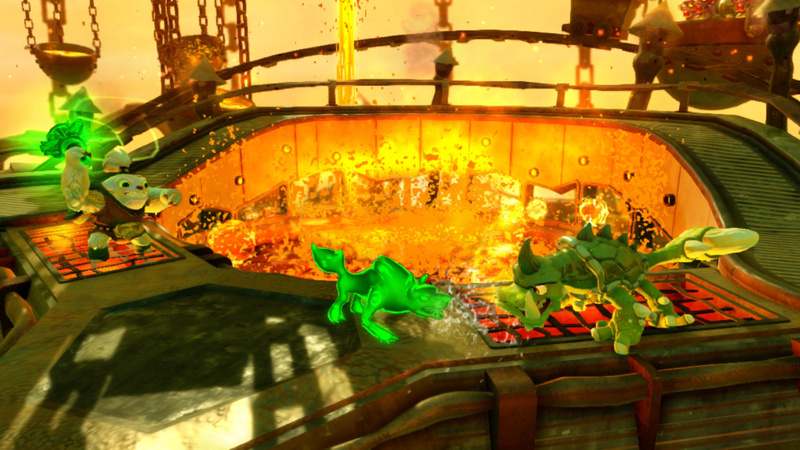 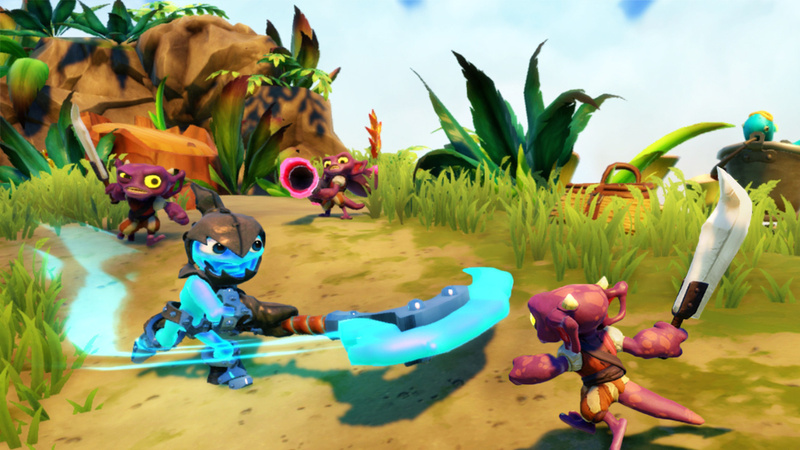 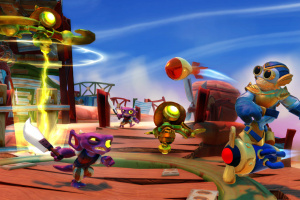 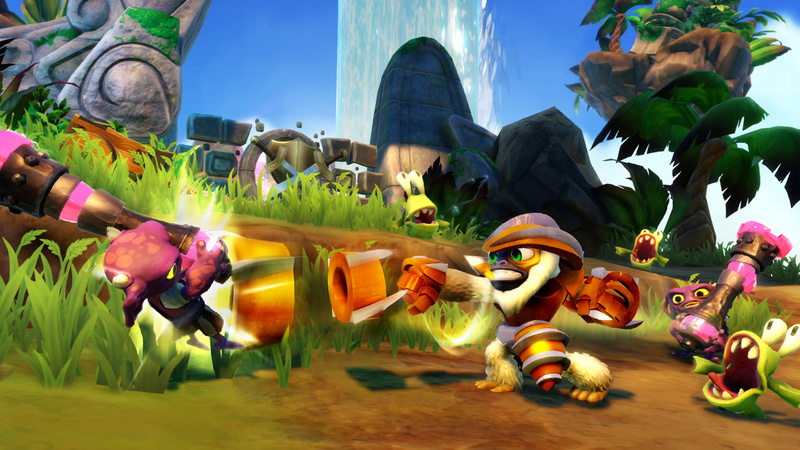 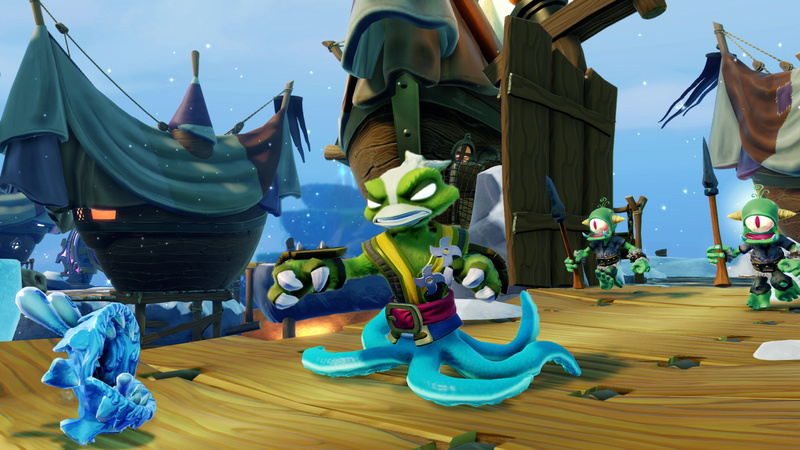 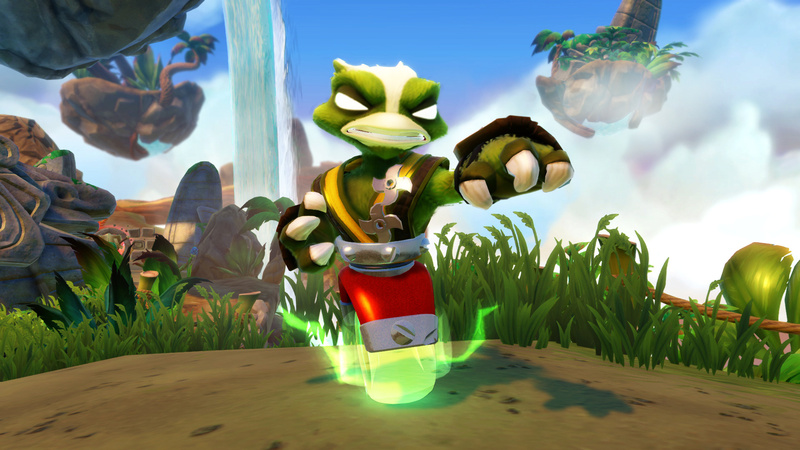 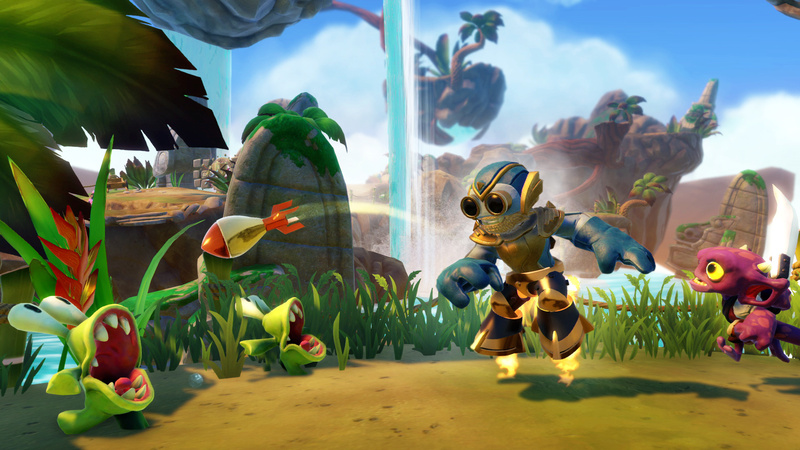 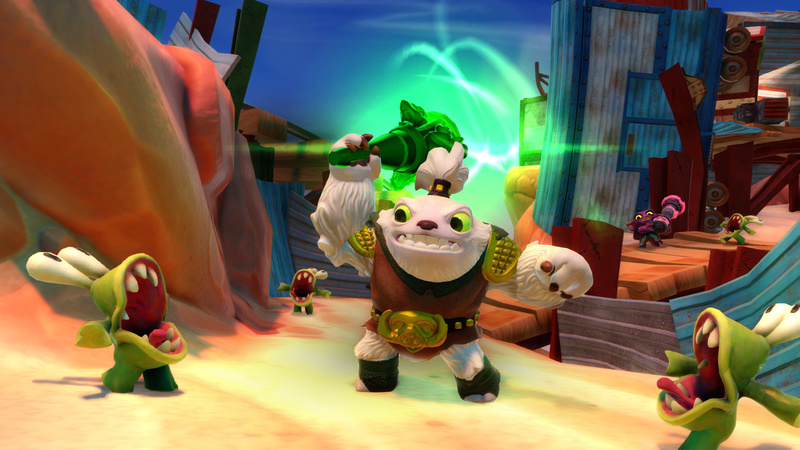 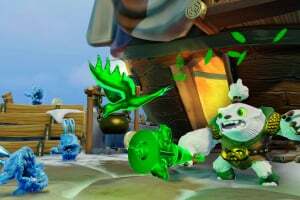 The Skylanders are back in a brand new game, with brand new SWAP Force Skylanders characters that can mix and match their top and bottom halves to create even more new characters with unique in-game powers and abilities. 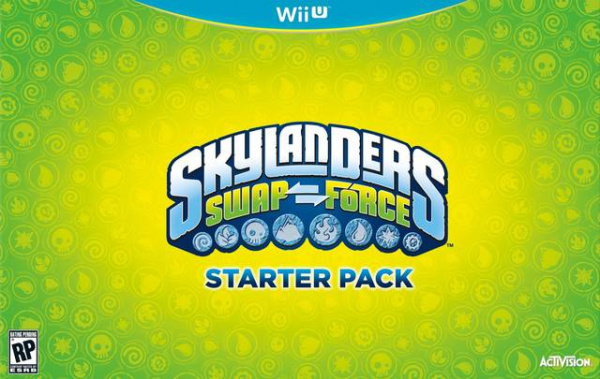 There are 16 SWAP Force characters to collect, which adds up to over 250 possible combinations - and over 250 new ways to play the game! 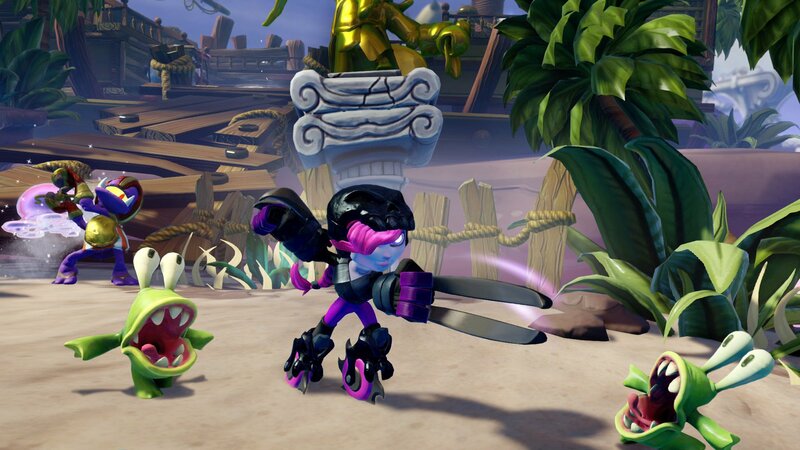 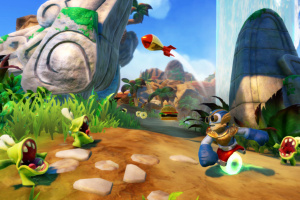 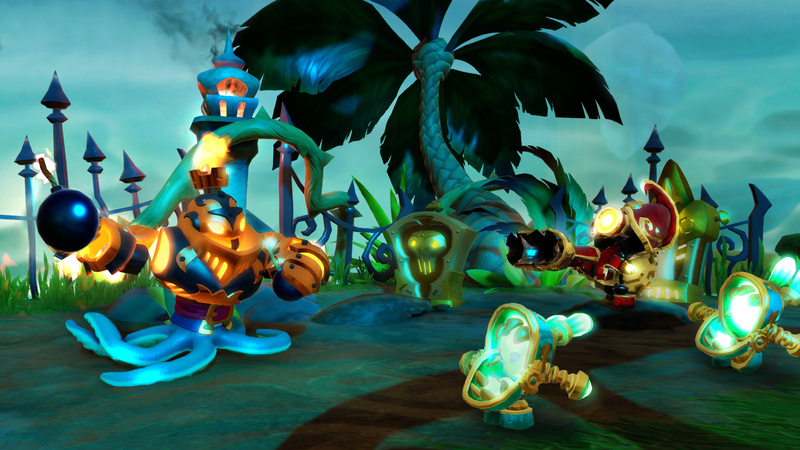 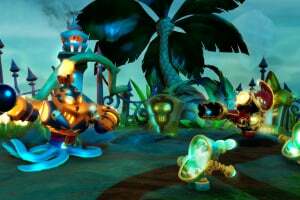 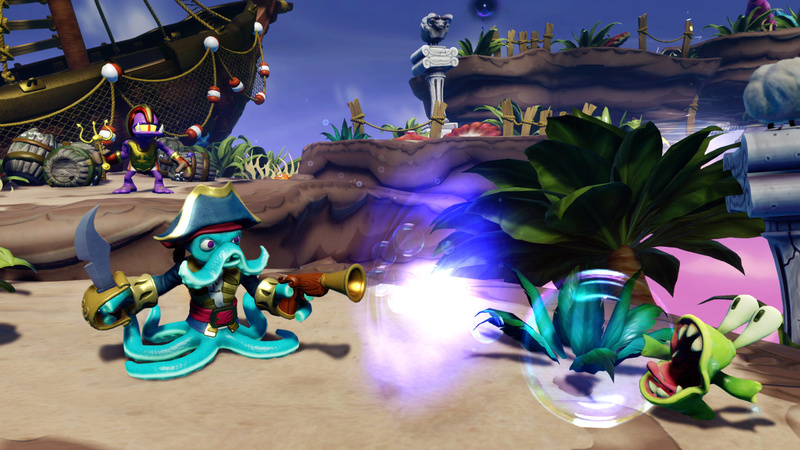 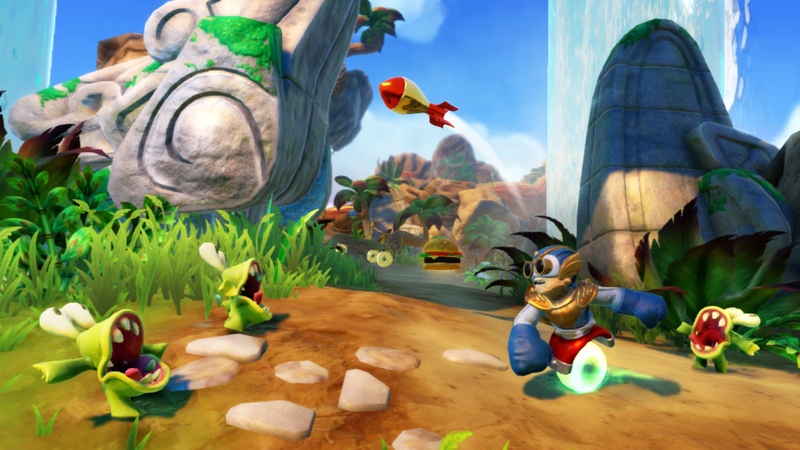 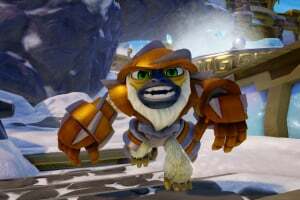 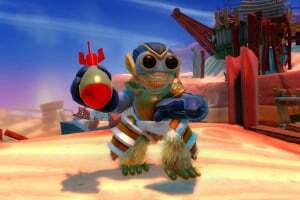 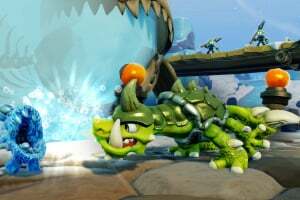 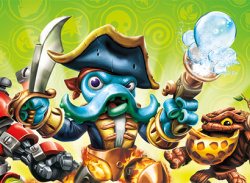 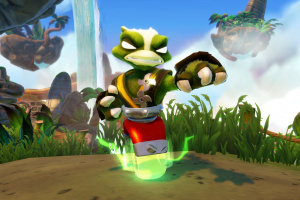 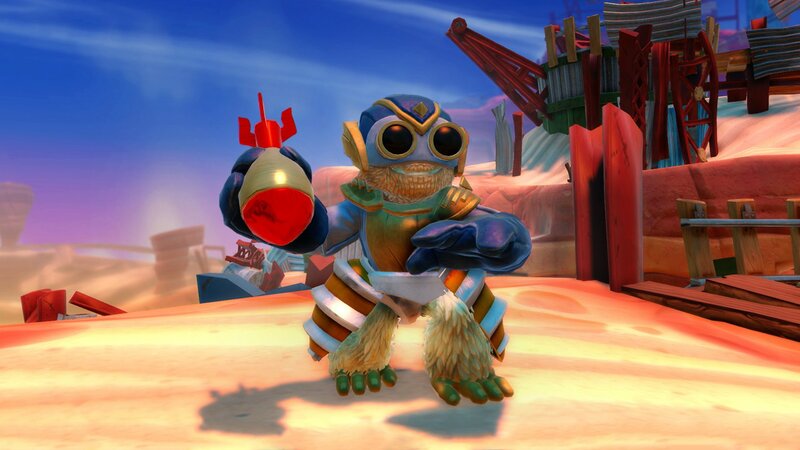 Skylanders SWAP Force also includes eight new Lightcore characters to collect, as well as new figures for some of your favourite Skylanders, giving them new powers and abilities in the game. 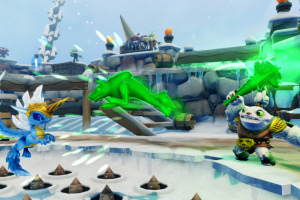 Plus you can use your Skylanders Spyro's Adventure and Skylanders Giants figures, complete with more levelling up and upgrades to continue the battle against Kaos! 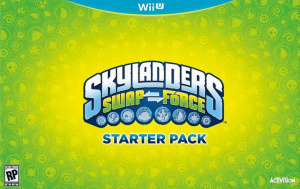 The Skylanders SWAP Force Starter Pack includes the game, the new Portal of Power, trading cards, a poster, sticker sheet with secret codes, and three new Skylanders figures to begin your adventure! 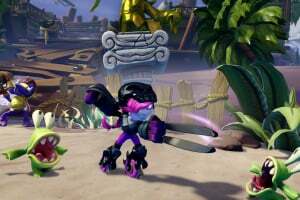 It is really difficult to find this game in Europe, I had to visit 4 huge shops to get it, they have just Wii and 3DS versions everywhere but no Wii U version. 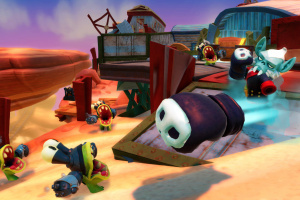 Nice game just a "littlebit" overpriced when you consider you need to buy at least 5 more characters to finish it, if you want to open all content you need approx. 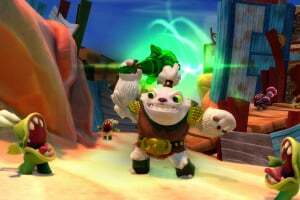 400 euro!!! 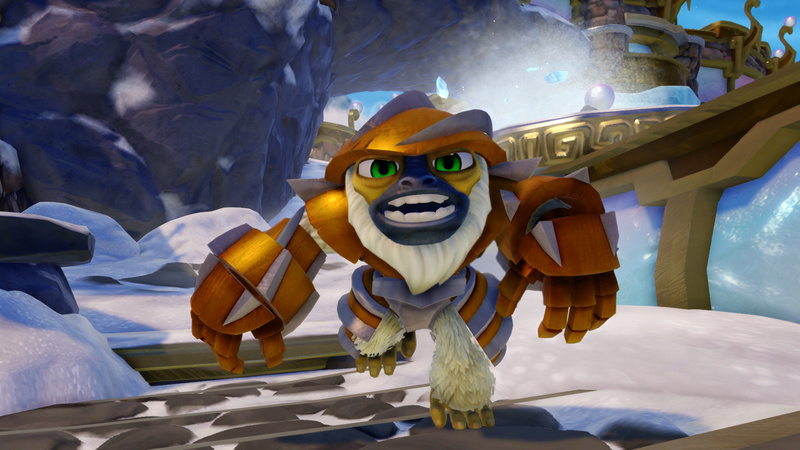 It is also not funny to change characters every 2 minutes because you have to leave your sofa, walk to portal of power and return back. 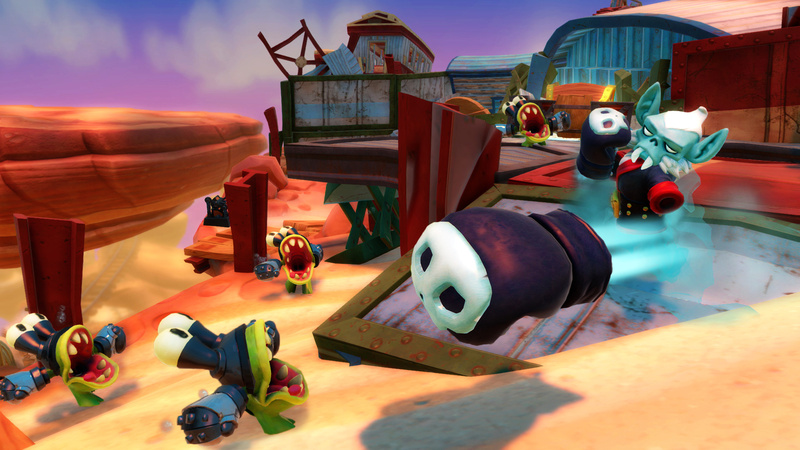 You will save a lot of many and walking up and down if you buy your children 3D Mario instead.